What do you get when you mix high amounts of positive energy, solid muscle, and a wealth of knowledge about the benefits of cannabis? You have Gina, who is part of the 3Leaf team and works closely with our customers. If you’re curious about how cannabis can help you surpass your fitness goals by maximizing your potential pre-, during, and post-workout, Gina is the person you want to talk to. She works out six days a week through a mix of high-intensity interval training and cardio, weight lifting, modified Crossfit, and hot yoga, and she incorporates cannabis into every workout. Previously Gina didn’t think cannabis could help her before or during her workouts, because they are intense in nature. She reserved it for low-impact workouts, like hiking or yoga and used it for recovery after an intense workout; she assumed that cannabis would impair her mobility. 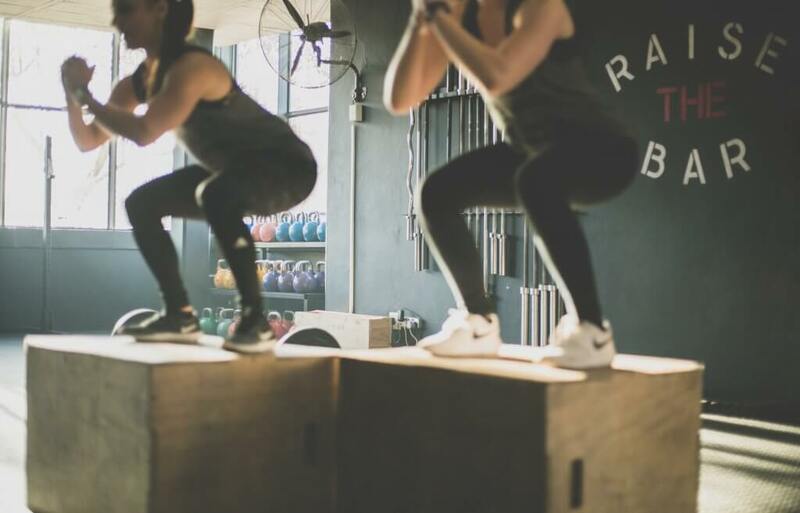 In 2018 Gina discovered that micro-dosing with properly dosed products significantly improved her workouts and benefitted her active lifestyle beyond her expectations. Gina is often at a dispensary near you that carries 3Leaf products. If you haven’t met her yet read her tips below to learn how cannabis optimizes her fit lifestyle. After consuming a micro-dose of THC, when Gina enters the gym she’s able to quiet all of the other things on her mind. She is entirely focused on her goals for that particular workout. Focus is key to properly execute a physically and mentally demanding workout, but proper preparation in the lead-up is just as important. Warming up before a workout is crucial for preventing injury, and it will allow you to get deeper into the motions. Pushing yourself even slightly beyond your threshold increases muscle tearing and therefore improves the rate at which your muscles grow. Prior to consuming cannabis before a workout, Gina would immediately get into her cardio circuit or heavy lifting without stretching. 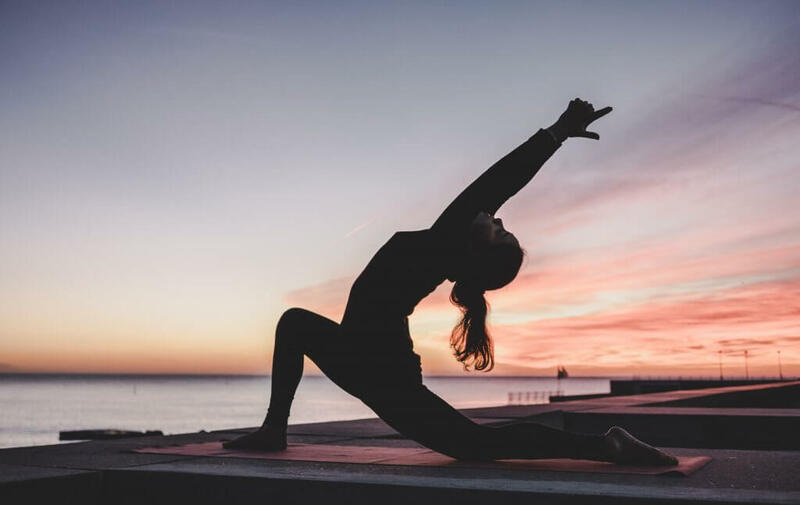 With cannabis helping her dial into what her body needs, stretching before every workout has become a key priority. Each time you head to the gym, roll out your yoga mat, get on your bike, or press play on a workout video, you make a conscious choice to do something entirely for yourself – something to make yourself a little bit better. When your mind wanders during a workout – we’re all guilty of this – you aren’t getting the most out of the activity you’ve chosen to engage in. When you’re thinking of what to pick up at the grocery store or the emails you have to send, you aren’t focusing on form and posture, two of the most important factors in any workout. Without proper form, you run the risk of injuring yourself; moreover, improper form can seriously slow your progress. If you’re going to take time out of your day to workout, you should do what you can to get the most out of it. “After I’ve consumed cannabis and worked out, I feel like the hour that I dedicated was a true oasis in my day,” says Gina. For Gina, the time she spends working out early in the morning, or having the gym to look forward to at the end of the day benefits her overall day beyond the one hour she carves out for herself. It helps her remain calm and patient in stressful or demanding situations. Two of the most important factors in proper post-workout recovery are nutritious foods and lots of rest. When choosing foods, pick ones that are high in protein and low in sugar. Gina makes a point to differentiate how she doses after a morning workout versus an evening workout. In the morning, she’ll eat one of 3Leaf’s ratio infused treats. The equal combination of a low-dose of THC and CBD provides a balanced experience. It allows her to relax after a strenuous workout without experiencing an overly elevating effect – perfect before a full day of work. And the effects of CBD are particularly beneficial for healing in post-workout recovery as it helps stave off soreness. If she exercises in the evening, she’ll have a 3Leaf Quinoa Granola Bite or Coconut Oatmeal Cookie after. The 10 mg of THC distillate infused in each piece provides a calming effect so that she can get a full night’s sleep. How did Gina figure out what dose worked best for her? Trial and error. She says that because cannabis use is entirely personal, it’s up to each individual to take responsibility for their experience – and that’s the fun part! Some factors that you need to consider are timing and what you’ve eaten that day. Edibles can take between 30 and 90 minutes to take effect, and it will most likely take longer if you’ve had a lot to eat. 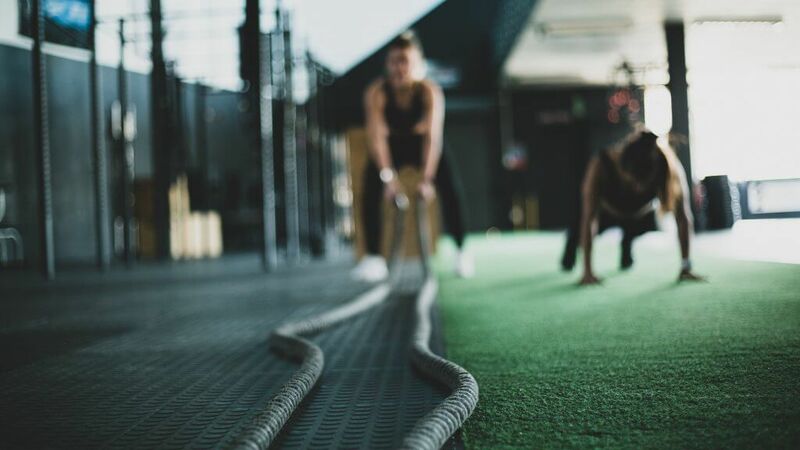 For those who are new to cannabis, she says it’s best If you start with a micro-dose and consume slowly, and initially try it before a low-impact workout before incorporating it into high-intensity training. If you have any questions about cannabis and how it can benefit your fitness routine, send us an email at [email protected]! Thank you for taking the time to read our post. To find out more about 3Leaf’s low-dose, high-quality edibles click here. To find 3Leaf near you click our interactive map for a full list of retailers carrying our products. To keep up with exciting news, including new product launches, subscribe to our newsletter and follow us on Instagram and Facebook.